Bristol Water has more work to do to reduce the number of complaints it receives from its customers, the Consumer Council for Water (CCWater) has warned. The Water Watchdog is disappointed that despite calling on the company to improve its service the number of written complaints made to it rose by just over one per cent during the first six months of 2018/19, compared to the same period last year. Last September the watchdog’s annual report revealed that Bristol Water had seen the largest rise in complaints of any water company in England and Wales during 2017/18. 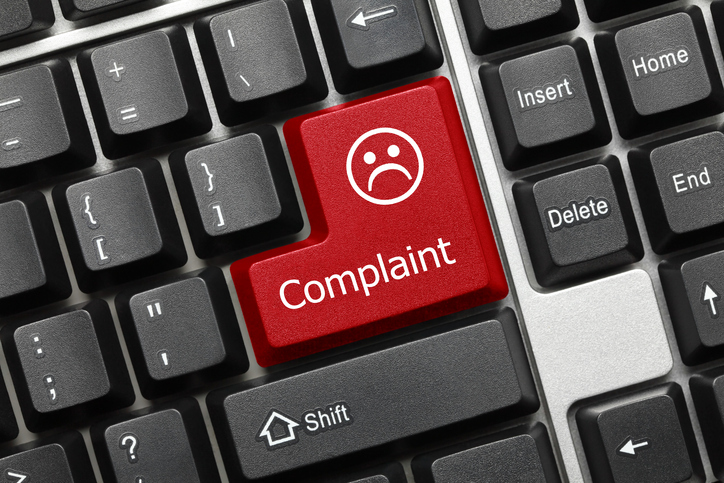 The company responded by taking a series of measures which has helped to substantially reduce the number of calls made to it by customers to resolve problems – but its written complaint numbers remain a concern. Bristol Water was one of three suppliers – including Southern Water and Surrey-based SES Water – challenged over their poor performance during 2017/18. All three were asked to provide the watchdog with quarterly reports highlighting what action they were taking to reduce complaints. Bristol Water has been asked to provide CCWater with further updates on its complaint handling until significant improvements are made. For more information or to arrange an interview with a CCWater spokesperson please call 0121 345 1005.